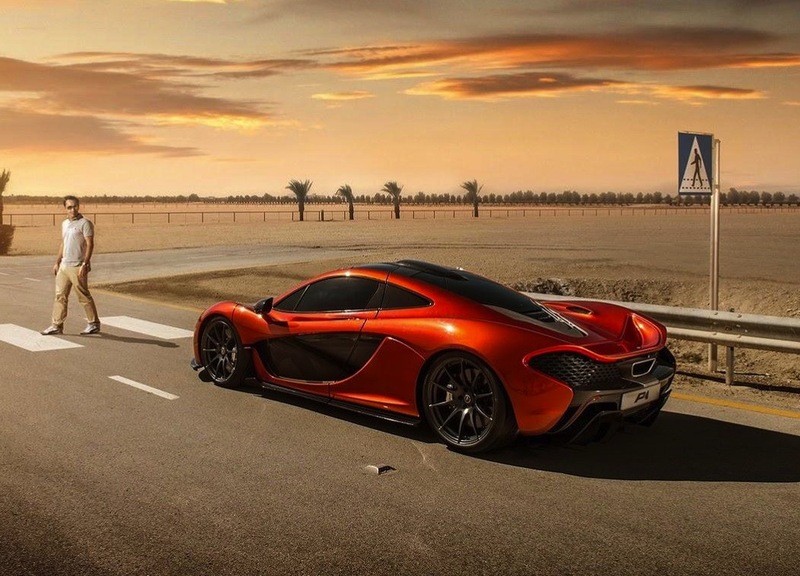 The mighty McLaren P1 will make its flat-chat drive debut at this year’s Goodwood Festival of Speed in England. 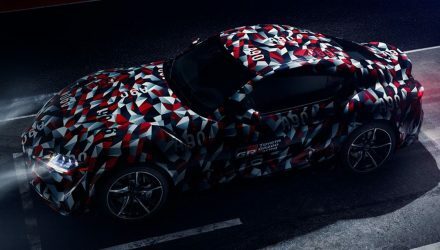 This will be the first time the public will get a close glimpse of the new hypercar in action. 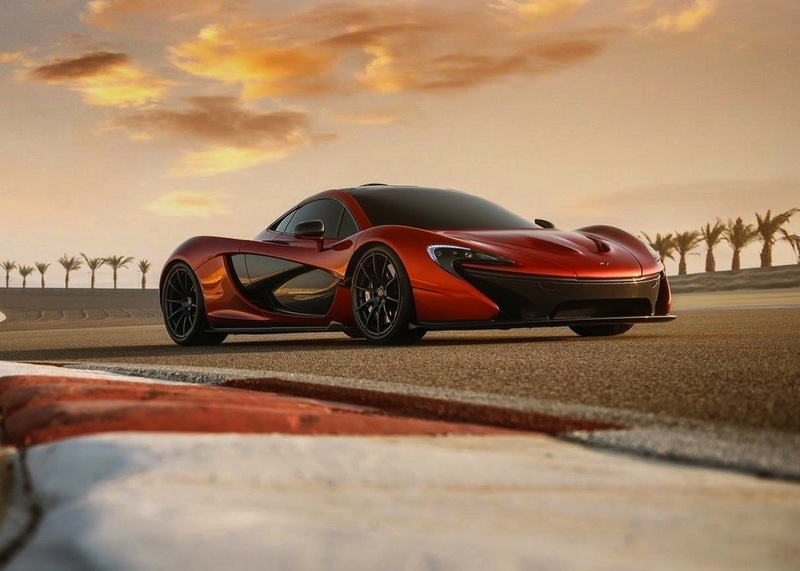 First revealed at the 2013 Geneva Motor Show last month, the P1 is McLaren’s new halo model. It’s the most advanced car the company has ever made, and surely one of the most stunning. In the back sits a complex yet high-power concoction including a twin-turbo V8 and some serious electric muscle. 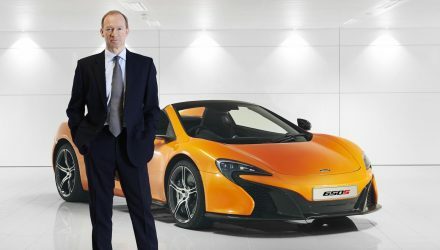 More specifically, a tuned version of the 3.8-litre V8 seen in the MP4-12C, assisted by a hybrid electric motor system. 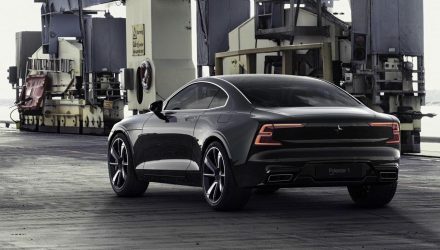 Overall output is rated at 674kW and 900Nm. 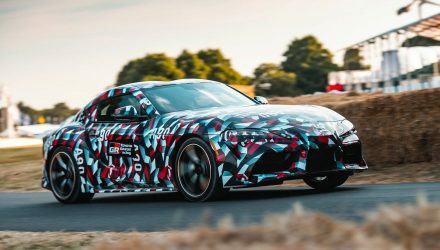 For most of us, the Goodwood Festival debut will be an event to remember as it will be the first time we get to hear the monster climb the famous hill climb. The Festival starts on July 11. Stay tuned for plenty of highlights of the event, and hopefully some cool videos.